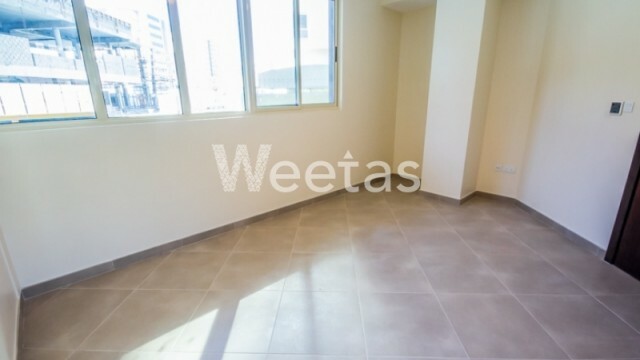 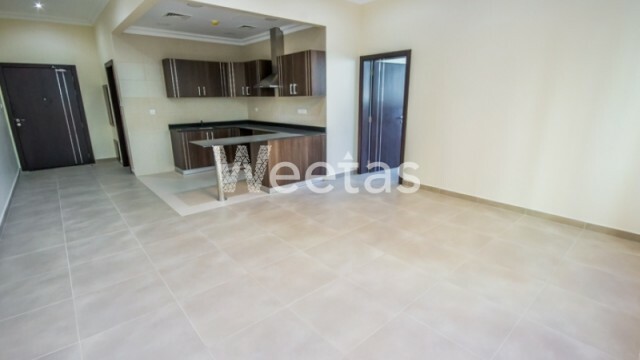 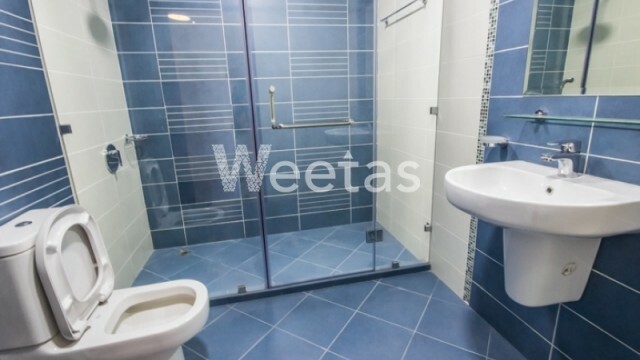 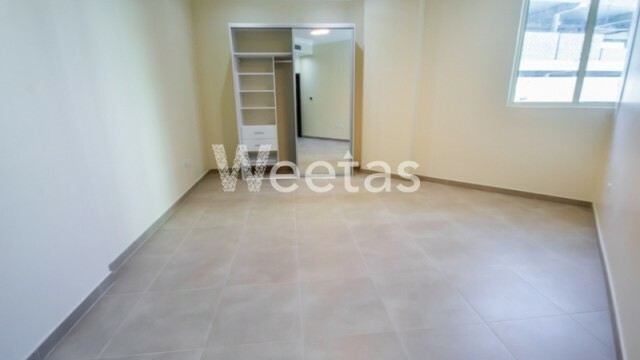 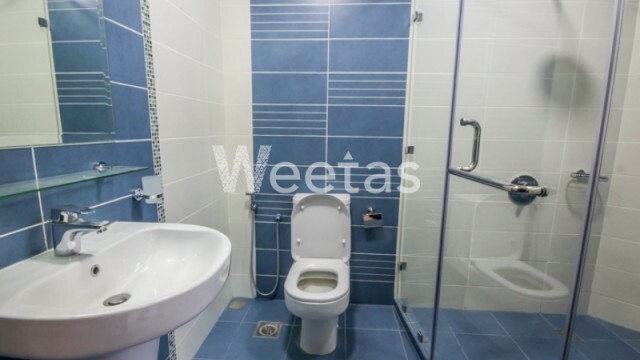 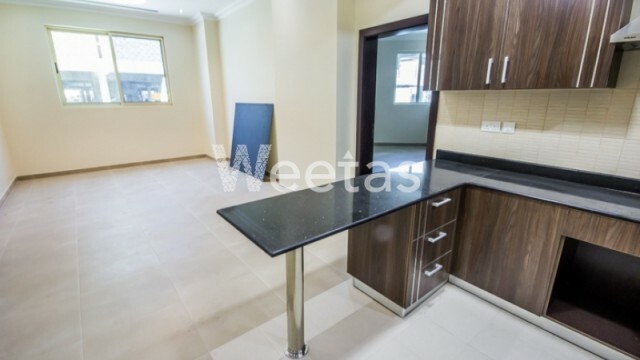 A fabulous semi furnished flat is displayed for sale in Juffair district, Bahrain. 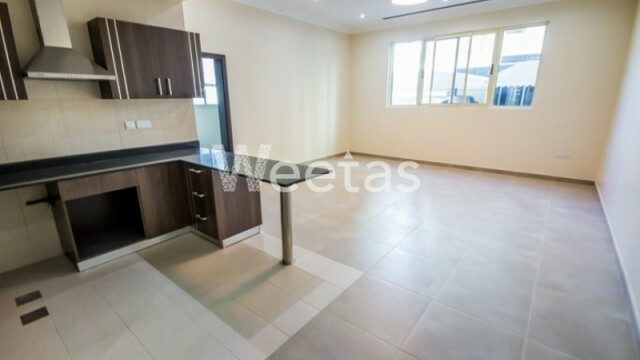 The flat spans on 175 sqm and comprises 3 bedrooms, 4 bathrooms, and 1 kitchen. 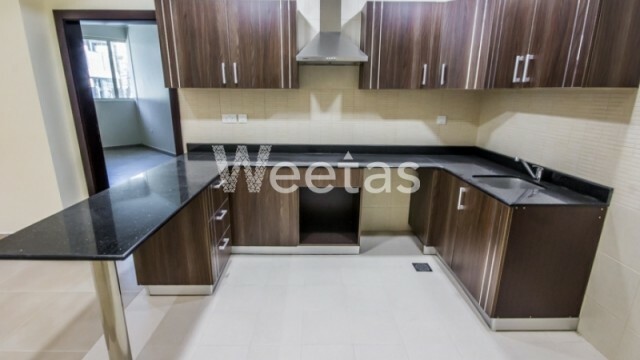 It's very convenient for you and your family since it offers capacious rooms and lies in a premium location near many commercial and entertainment centers. 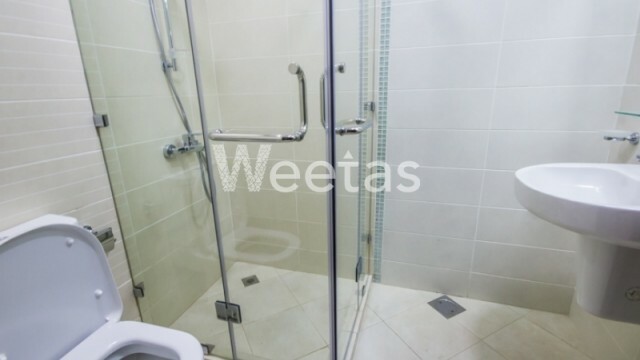 The apartment is accessible with a wide range of amenities like swimming pool, sauna, steam bath, and many other. 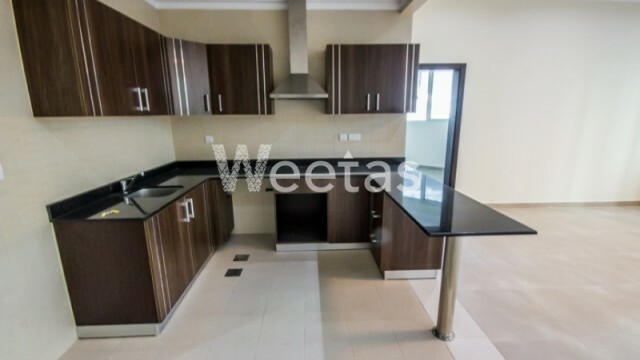 The total price is BHD125000. 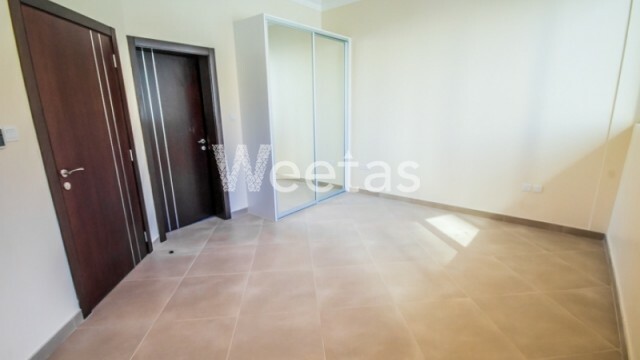 This property costs 23.1% more than the average 3 Bedrooms Apartments in Juffair area.